This is the first Airbnb hotel tax agreement in Maryland. Online lodging service Airbnb has reached an agreement with Montgomery County, Maryland to start collecting a hotel tax on behalf of its hosts. Montgomery County's executive office attorney Scott Foncannon tells The Baltimore Sun that the agreement was signed last week. It is the first of its kind in Maryland. The company told hosts in an email recently that it plans to start collecting the hotel tax for reservations made on or after June 1. Airbnb will remit the payments to the county. The San Francisco firm has similar agreements in more than 160 jurisdictions around the world and is in talks with Baltimore leaders on the same topic. 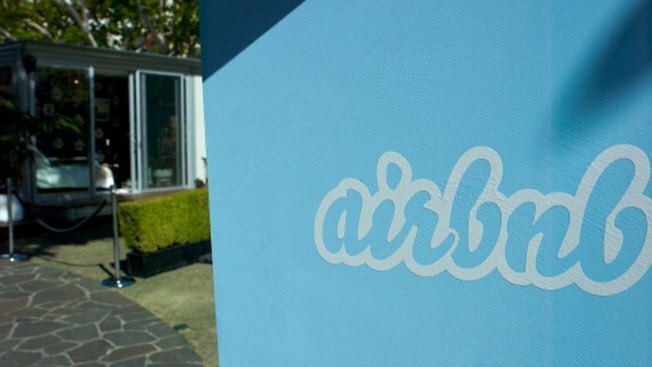 The company says about 14,200 guests used Airbnb to stay in Montgomery County last year.